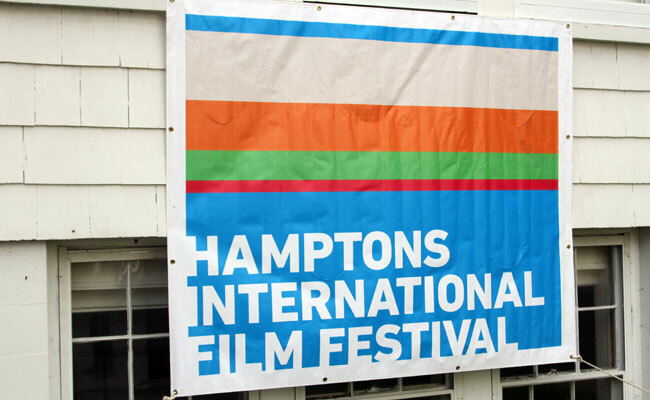 The Hamptons International Film Festival is a 501(c)(3) nonprofit organization, and we rely on your generous support to make both the Festival and our many community programs possible. Your donation is tax-deductible, and 100% of contributions received support the Hamptons International Film Festival. If you’d like to support and help us continue to bring a world-class festival to the Hamptons, benefitting our community’s economic, educational and cultural growth, click on the link below or call us at 631.324.4600.